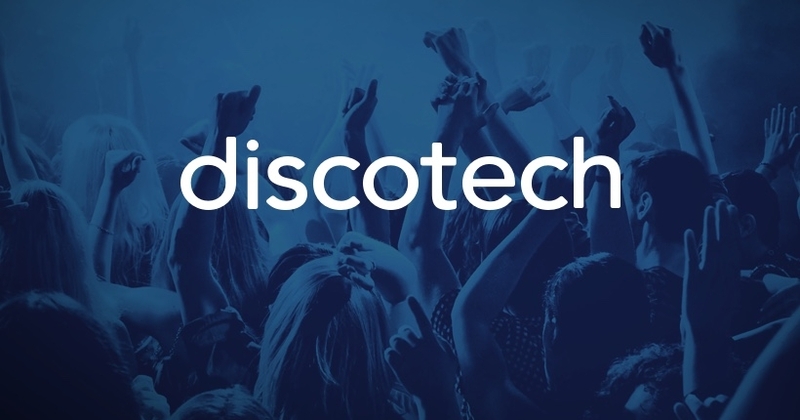 The Discotech team is dedicated to serving your nightlife needs. Meet the individual members that make all of this possible! 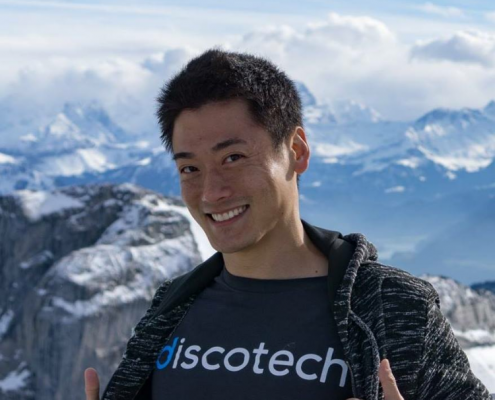 Ian Chen is the Co-Founder and CEO of Discotech. Ian grew up in Potomac, Maryland and attended the University of California Berkeley. (It was in his Freshman Dormitory that he met his two Co-Founders, Mark Wu and Ian Bushong.) 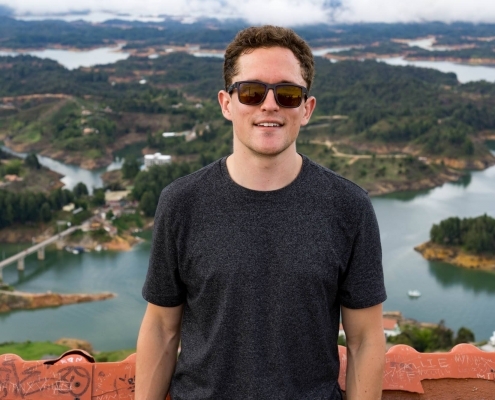 After graduating from Cal, Ian worked as a management consultant at Bain & Co out of their San Francisco office. He would then become a private equity associate at The Gores Group in Los Angeles, before embarking on the Discotech journey in 2013. It was early 2013. Pool season was around the corner. Mark was in the middle of juggling 4 or 5 promoters for an upcoming Vegas trip with Ian when he thought to himself, "there’s gotta be a better way." Getting hit with a bait and switch by a shady promoter on that same trip only exacerbated his frustration. Upon returning from the trip he pitched the idea to a few friends - and the rest is history. At Discotech, Mark primarily works on operations, marketing, and accounting. Before Discotech, Mark spent several years managing marketing campaigns at Zoosk, an online dating startup. During the off season he enjoys snowboarding, listening to Alesso, eating Chipotle, and officiating weddings. Ian is co-founder and CTO, where he oversees all the technology that makes Discotech possible. He is passionate about finding elegant solutions to engineering problems, especially when they work. Prior to Discotech, Ian was a hardware engineer working on video compression chips, until he realized that software was way more fun. In his spare time, he enjoys tinkering with 3D printing and drinking whiskey. Ian holds a degree in electrical engineering and computer science from the University of California, Berkeley, where he also played saxophone in the marching band. Aaron is our lead Android Developer and is always striving to ensure the smoothest and most intuitive UX experience. 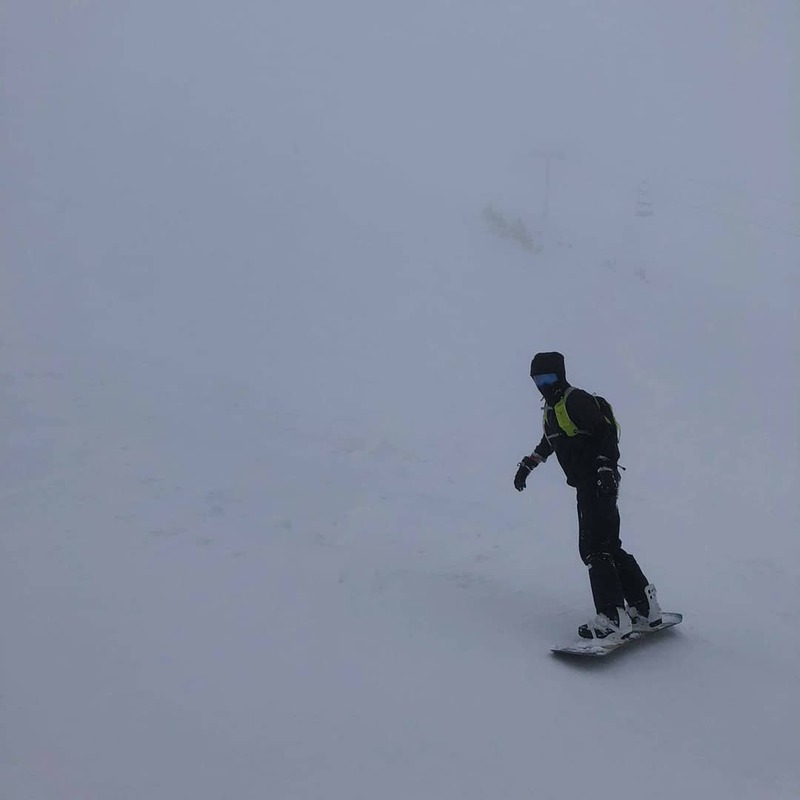 When he’s not coding, he enjoys snowboarding, gaming, craft beer, EDM, and traveling as much as possible. Bracken has been with Discotech since 2015, where he enjoys working with the team in the emerging nightlife tech space. Previously, he worked with digital agencies and AI, security, and social media startups in the U.S. and Europe. Bracken enjoys witnessing Discotech’s growth and exploring new technologies. 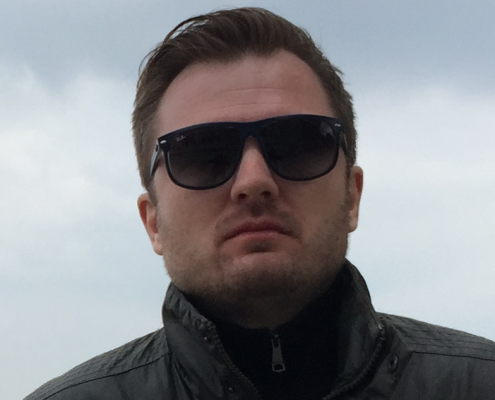 Quentin started working with Discotech in August 2016. He had been partying with the founders of Discotech for years before joining the company. As a software developer he couldn’t ask for a better group of people to be working with. Before Discotech, Quentin was technical cofounder a startup called Planted that went through Techstars NY 2014. 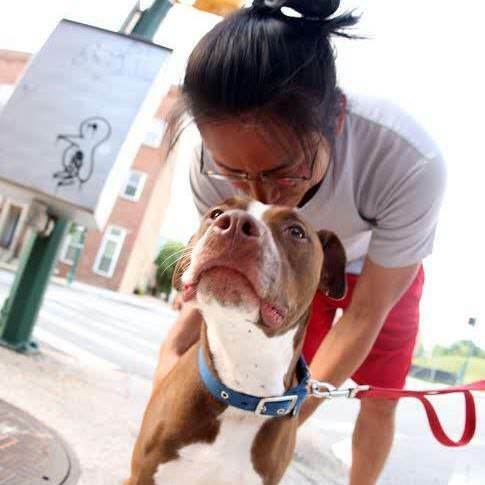 Quentin’s dog is a pitbull mix named Jiro who loves cuddling. 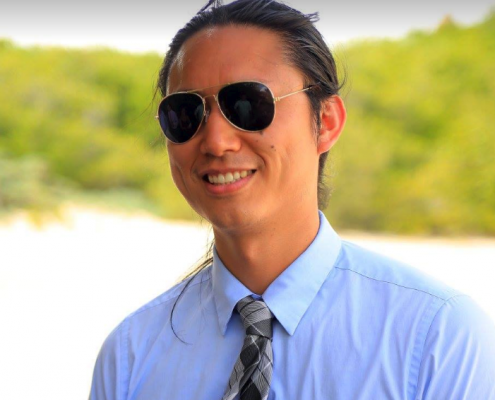 Harry is a software engineer who works on special software development projects in Discotech‘s software stack. He’s been writing software since he was 10 years old and loves the thrill of seeing his code compile without errors. His favorite nightlife destination is Los Angeles and he loves working with (and partying with) the Discotech team. Harry graduated from UC San Diego with a bachelors degree in Bioengineering and from Johns Hopkins University with a masters degree in Biomedical Engineering. He also holds a law degree from Columbia Law School in New York. When he‘s not writing software, he’s learning about data science and practices law. 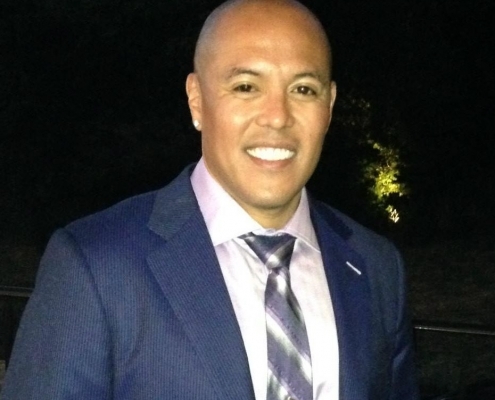 Alvie Loreto comes to Discotech with 15+ years of operations experience - a decade at a Fortune 200 defense contractor overlapping an entrepreneurial journey that began in 2007 with the co-founding of a sports management firm and has continued with stops at startups on Wall Street, Silicon Valley, and the Las Vegas Strip. Alvie holds an MBA in Entrepreneurship and International Business from Columbia Business School, a B.S. in Mechanical Engineering with a minor in Writing from MIT, and a B.A. in Spanish from USC (Fight On!). He has spent numerous hours of his own leisure time partying with friends at thousands of amazing clubs around the world - and maybe 10 terrible ones! - and lists LIV in Miami, Encore Beach Club in Las Vegas, and Cirque le Soir in London as his top three most unforgettable party atmosphere experiences. George started with Discotech in April 2018 after meeting Ian through his Best Man Speech video (fate, as some would call it). George primarily focuses on operations/sales but also has a hand in accounting, marketing, and content creation. Before Discotech, George worked in both the supply chain and medical device industries as an operations manager and R&D Engineer, respectively. He holds a B.S. in Biomedical Engineering from Case Western Reserve University ’16 in Cleveland, OH. In his spare time, George enjoys producing house music and DJing under the moniker "Gali", video editing, investing, and traveling. Tim started at Discotech in July 2018 after having used the app for years as a loyal customer. He eventually developed a personal friendship with the founders and now spearheads Discotech’s marketing efforts on all platforms. Prior to Discotech, Tim was an Ops Director for a large dental service organization. Before that, he owned a series of physical and online businesses back in his home state of Ohio. Outside of Discotech, Tim’s interests include day parties, snowboarding, tennis, and beer pong. Alan joined Discotech in July 2018 and ensures all events and pricing is accurate and up to date in our app. He also assists with guestlist operations and venue onboarding. Alan enjoys nightlife and considers Hyde Sunset in LA as his favorite place to party. Aside from work, he loves to travel and enjoys playing soccer. Prior to Discotech, Alan majored in entrepreneurship at USC. Jacky joined Discotech in June 2017 and has been working on marketing and operations since. His favorite nightlife destination is Las Vegas but he misses home a lot back in LKF, Hong Kong. His favorite part about working for Discotech is the team...and the free bottle service. 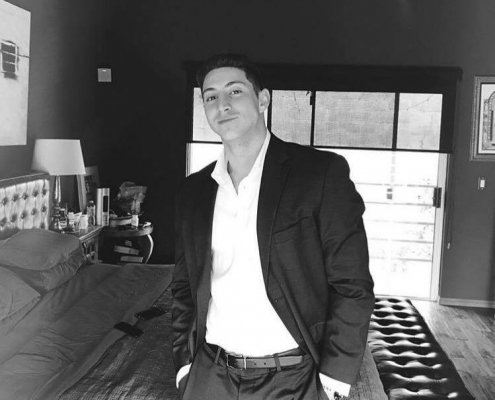 Graduating from college with a business economics major, he realized that startups and tech is where his passion truly lies and joined Discotech shortly after. 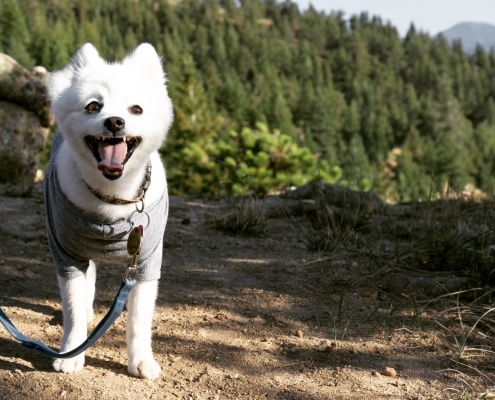 Soccer is his favorite sport and hobby, but he also loves a sunny day at the beach. Afzal is focused on business development and strategic partnerships. Originally from Northern Virginia, his professional background is in finance as an equity research analyst covering the technology sector. Currently, he is an MBA candidate at the UCLA Anderson School of Management where he’ll graduate in 2019. He also has a BS in Commerce from the University of Virginia. His interests include noodle soups, college basketball (the 2017/2018 season never happened), and experiencing nightlife around the world (top 3 are Ushuaia in Ibiza, Encore Beach Club in Las Vegas, and Echostage in Washington DC). 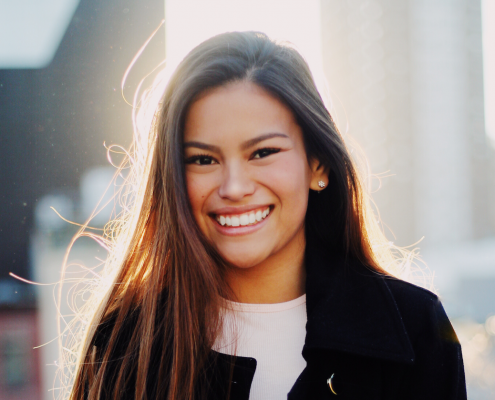 Zoe is a Communications major at USC and primarily works on Public Relations/Social Media for Discotech, leveraging her prior experience on communication and development teams. Outside of work, Zoe enjoys traveling to new countries, reading, and photography. She was born and raised in London, but currently calls Southern California home. 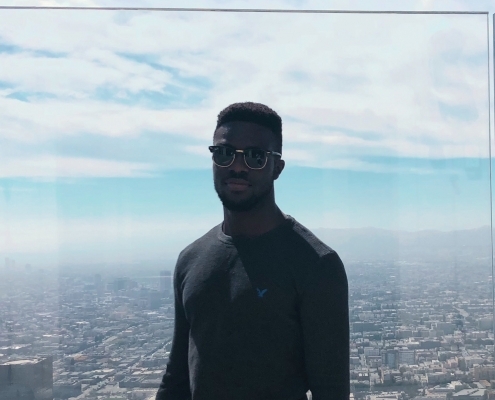 Alastair is a Business major at USC and primarily works on business development/community outreach for Discotech, utilizing his experience from prior marketing and bizdev teams. 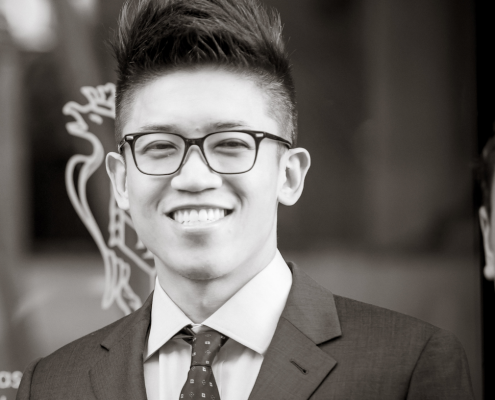 Outside of work, Alastair enjoys producing music, playing soccer and international travel. He was born and raised in Nairobi, Kenya. 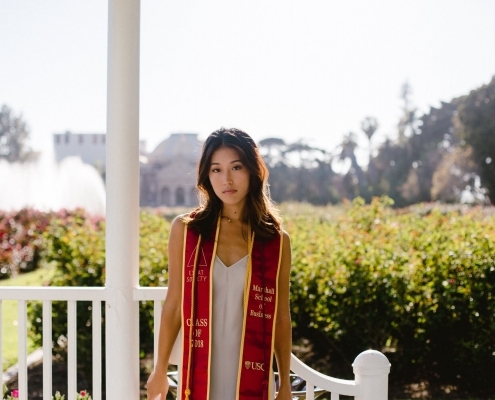 Denis is currently a student at USC’s Marshall School of Business. 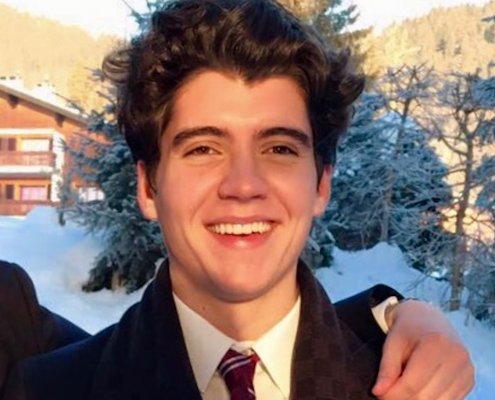 Born and raised in Romania (Eastern Europe), he has developed a good understanding of the European cultures through his travels and his time spent at an international boarding school in Switzerland. With over 5 years of experimenting Europe’s nightlife, he is in charge of growing Discotech in the European market and making it the mainstream nightlife provider on the continent. He is interested in Physics and Economics and, just like everyone else, he enjoys travelling. 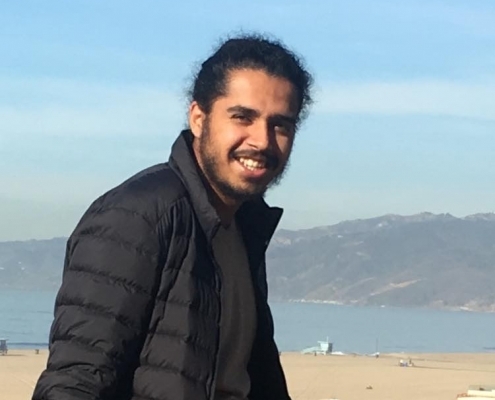 Sajan joined Discotech in November 2018 as a Marketing Intern. 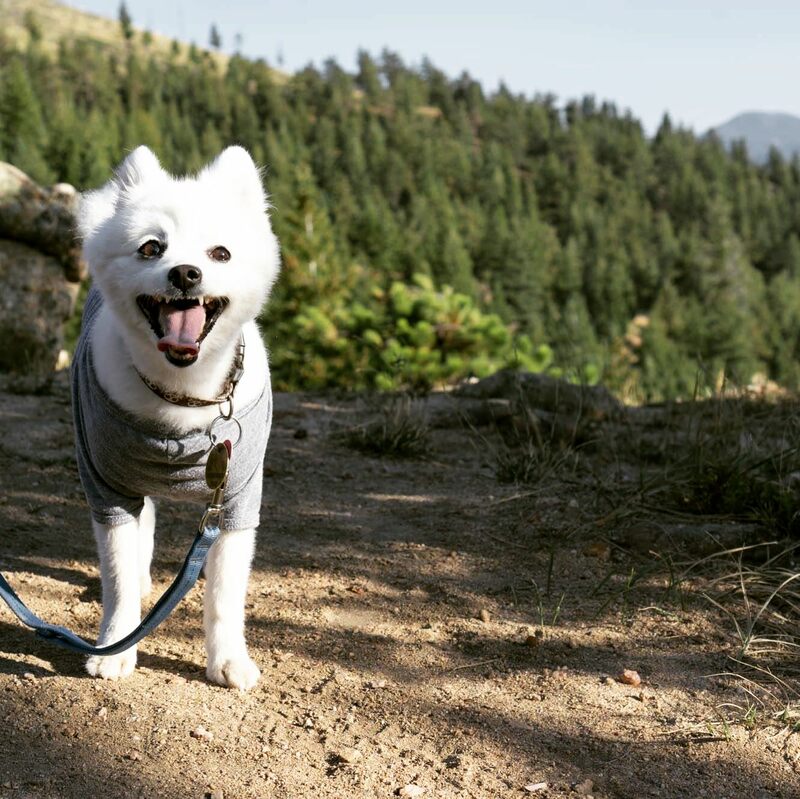 He primarily focuses on creating web content for Discotech, SEO strategies, and some community outreach. 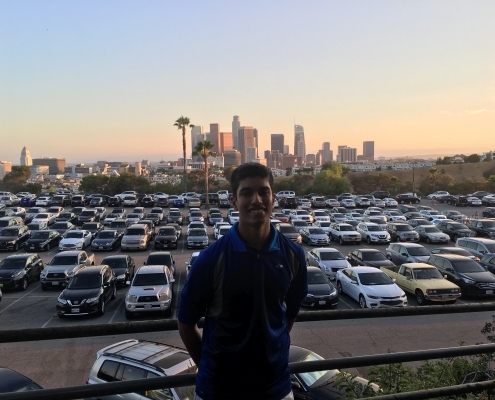 Sajan is currently a student at USC’s Viterbi School of Engineering, pursuing a degree in Computer Science and Business Administration with a minor in Real Estate Finance. He chose this area of study with a future in the startup world in mind, which is a large part of why he loves working at Discotech. Outside of the office, Sajan enjoys playing basketball, tennis, and chess. He is a huge sports fan and prides himself on his vast sports knowledge. 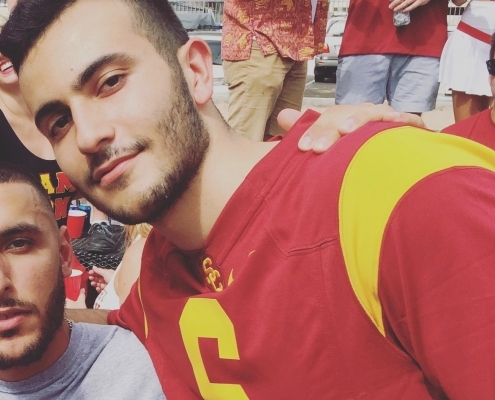 He hopes to see USC football return to its former glory in the next few years. Sajan was born in Atlanta, GA and raised in Melbourne, FL. 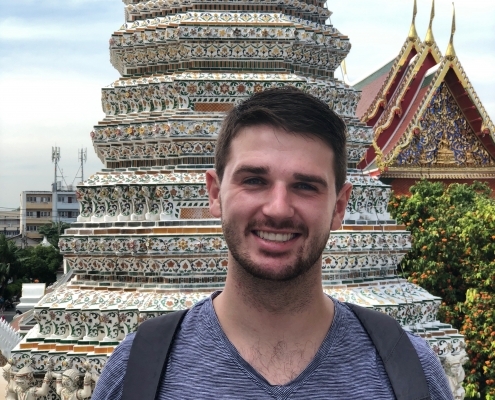 Keaton joined Discotech in November 2018 and is currently a student at the University of Southern California, majoring in business administration within the Marshall School of Business and minoring in Real Estate Development through the Sol Price School of Public Policy. 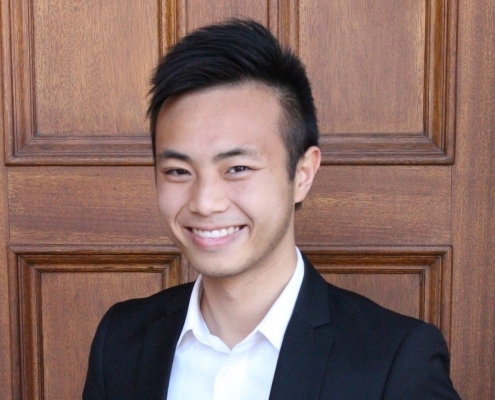 An entrepreneur at heart, his goal is to have his own start-up by the time he graduates USC. 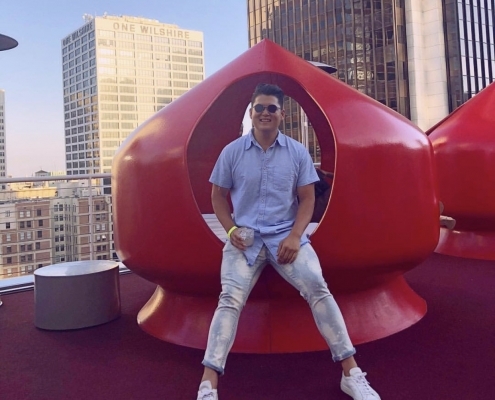 Discotech’s communal Silicon Valley-esque workplace excites him the most and he plans on helping Discotech by bolstering Social Media engagement and contributing to SEO Marketing strategies. Outside of the workplace, Keaton enjoys going to the gym, playing basketball, watching sports, and going to concerts. 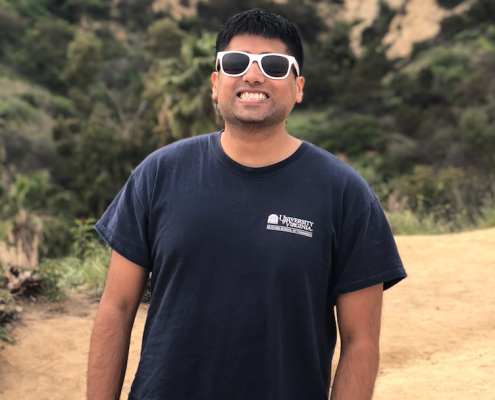 Sehaj is a Computer Science and Business Major at USC and primarily works on making Discotech more secure. Sehaj is managing Discotech’s cyber risk by creating an incident response plan and implementing a risk mitigation strategy. 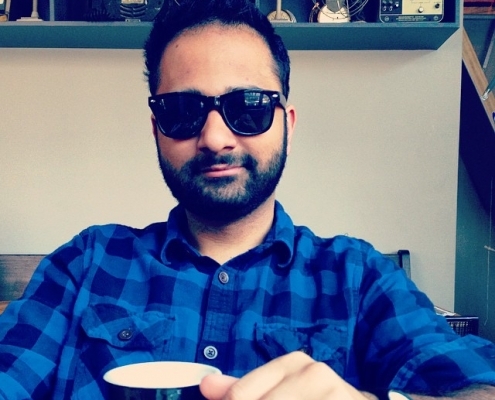 Outside of work, Sehaj enjoys watching Formula One, traveling, and experiencing nightlife around the world. 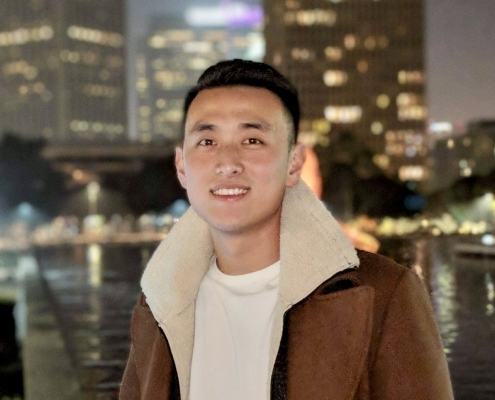 Jim is an Economics major at UCLA and has been working at Discotech since January 2019. 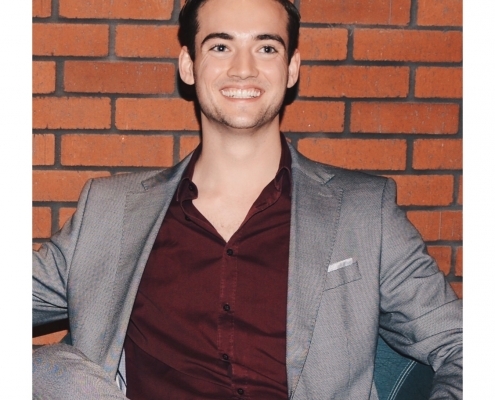 He grew up in Australia and moved to Los Angeles for college to seek a faster-paced environment as an alternative to the laid-back Australian lifestyle. Before joining Discotech, Jim has had previous experience in financial services, auditing, and marketing. He also has worked in the nightlife entertainment industry in China. His favorite destinations to party include Beijing, Shanghai, Mykonos, and Ibiza. Jim fluently speaks Mandarin and is learning Cantonese and mixology. During his free time, he enjoys playing rugby, disk jockeying, fishing and dreaming about opening the world’s most epic club. Emily has been working at Discotech since January 2018 as a marketing specialist. She manages the social content and digital marketing campaigns. Prior to Discotech, Emily worked in finance, e-commerce, fashion, and entertainment. She hails from Tokyo, Japan and speaks fluent Japanese. Emily loves painting, going to concerts, and traveling (29 countries so far). She hopes to one day see Discotech taking over Japan nightclubs. Belle is the resident Discopup at the Discohaus. She‘s not the sharpest tool in the shed but she is extraordinarily cute. She’s 9 years old but still looks and acts like a puppy.